Fighting for a world that fears them, the ESO crew battle through the latest installment of the X-Men franchise. Professor Mike Faber, “Magneto” Mike Gordon, the “Best there is at what he does and what he does is award-winning” Bobby Nash, Ashley “Kitty” Bergner, and Sentinel creator Dr. Van Allen Plexico jump back and forward in time to witness a crucial point in the X-Men timeline and whether or not the team should continue. We also tie writer D.A. Adams to The Geeks Seat, where even his Brotherhood of Dwarves can’t save him! Plus, we sit down with the cast of the upcoming Enoch the Traveler series headed by Gareth David Lloyd and share our experiences at TimeGate 2014 in the Khan Report. And as usual, we find other things to Shout Out about! This week's Shout Out goes to everyone who made TimeGate 2014 a wonderful experience! R. Alan Siler and the amazing staff, all The ESO Network folks, the many friends of the station and everyone else who stopped by the ESO table to say, "Howdy!" And meeting Terrance Dicks was a dream come true! Already looking forward to 2015! Next week, the ESO crew takes a look at the quirky comedic career of Christopher Guest. ESO also takes aim with Rants and Raves, Khan Report, interviews, The Geek Seat, Shout Outs, and so much more! On this monster-size episode, the ESO crew assembles a team of G-Fans to discuss the return of the King of the Kaiju! 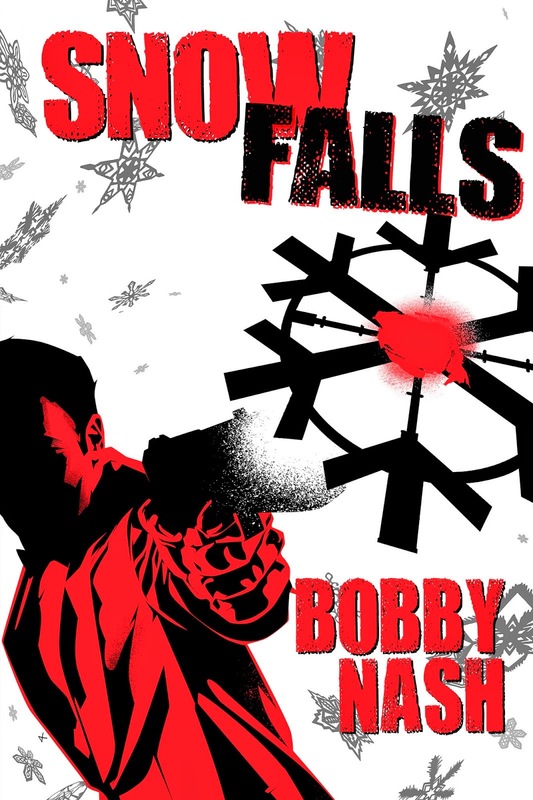 Are Mike, Mike, the award-winning author Bobby Nash, Ashley Bergner, Mark Holmes, Mark Maddox, and Timothy Price enough to take on the gigantic beast? One thing’s for sure, we’re gonna need a bigger Geek Seat! Since Godzilla won’t fit in our current chair, we strap musician/creator J.R. Mounts in for some Scairy Tales. Friends of the Station James Palmer and Thomas Deja stop by to promote their new project, Betrayal on Monster Earth. 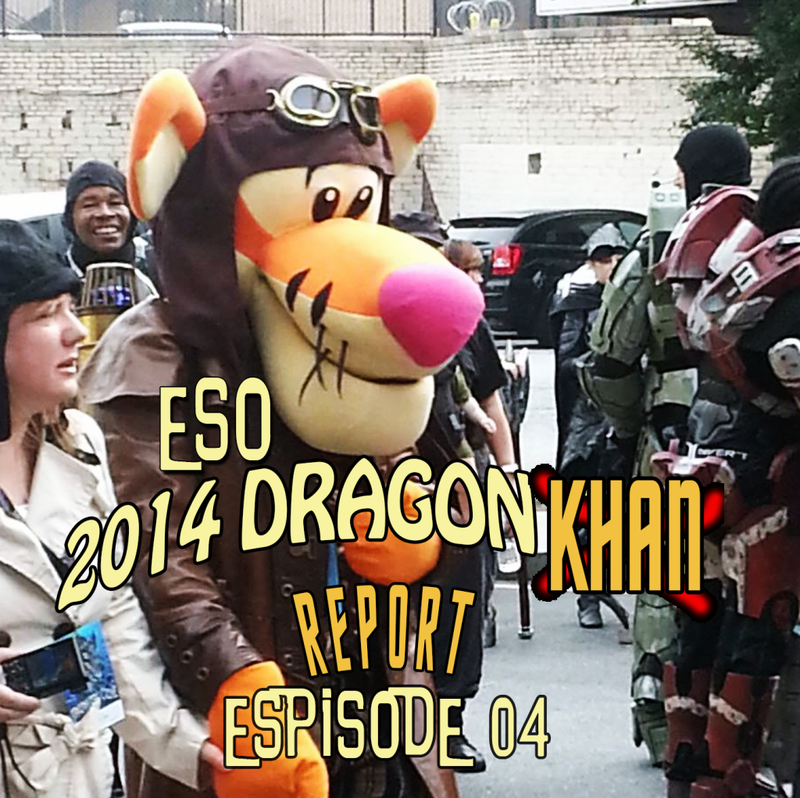 Plus, coverage of the SC Comicon in the Khan Report. If that weren’t enough, we also review the season finales of Agents of S.H.I.E.L.D, Person of Interest, and Arrow. And Shout Outs! 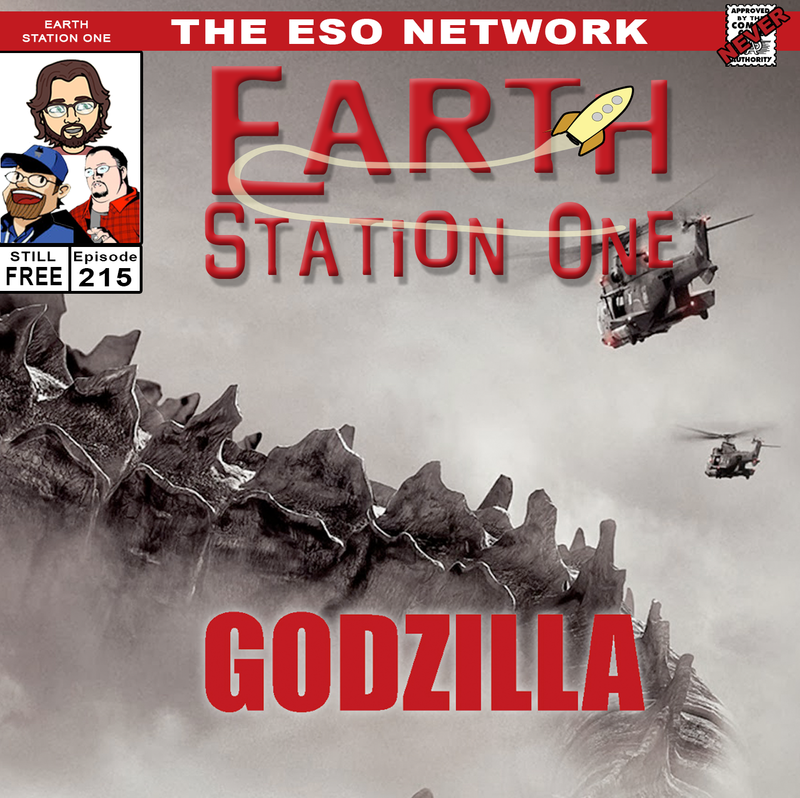 Earth Station One Episode 215: Go, Go, Godzilla! This week's Shout Out goes to the entire cast & crew of Warehouse 13. The series finale aired this week and I shall miss this fun adventure series. 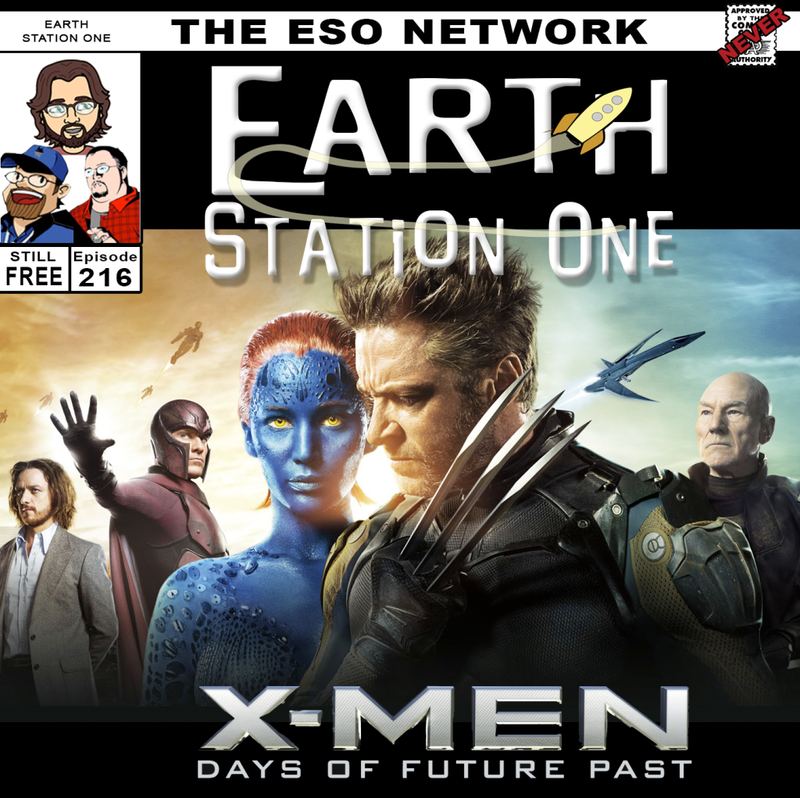 Next week, the ESO crew travels through time to review X-Men: Days of Future Past! ESO also takes aim with Rants and Raves, Khan Report, interviews, The Geek Seat, Shout Outs, and so much more! 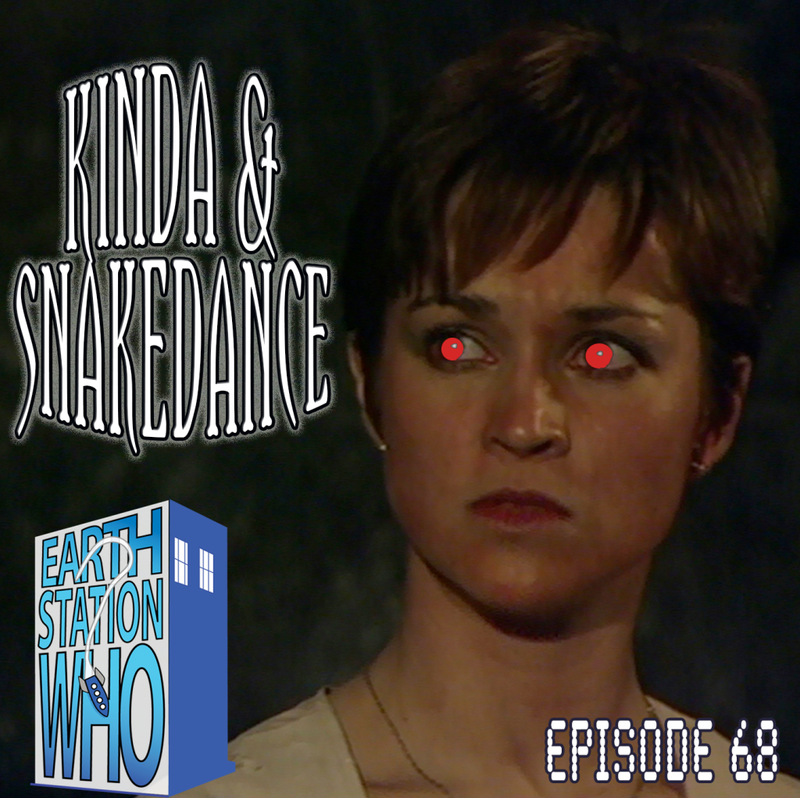 On this episode, Mike, Mike, Jen and the Phantom Troublemaker travel from the jungles of Deva Loka to the crowded streets of Manussa to face off against the entity known as Mara. Plus, Alan Siler joins us to make a special guest announcement for the upcoming TimeGate convention! Oompa, Loompa, Doom-pa-dee-do, here’s another episode with the ESO crew. Mike, Mike, the award-winning author Bobby Nash, and Judy Faber have their golden tickets in hand to follow the adventures of Charlie Bucket. We also talk with comic book retailer Robert Young about the upcoming SC Comicon before the Oompa Loompas whisk him off to the Geek Seat! 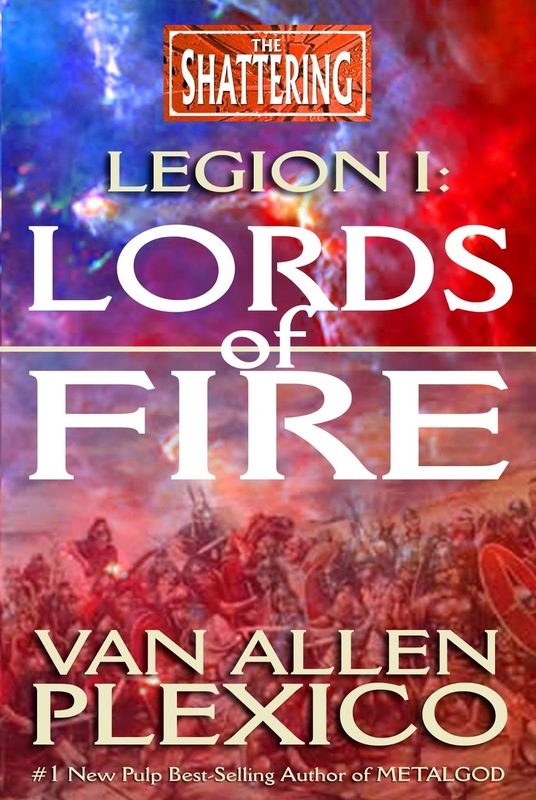 Alan Siler joins us on the Khan Report with an exciting guest announcement for this month’s TimeGate. Plus, the usual Rants, Raves, and Shout Outs! 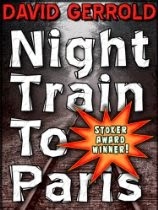 This week's Shout Out goes to Friend of the Station, writer David Gerrold, who this week earned a Bram Stoker Award for Superior Achievement in Short Fiction for his short story "Night Train to Paris." Next week, the ESO crew gets a satellite view of the return of the King of Monsters, Godzilla! ESO also takes aim with Rants and Raves, Khan Report, interviews, The Geek Seat, Shout Outs, and so much more! This week, the 2014 Summer Movie Season began and the friendly neighborhood ESO crew swung into the theater to check out The Amazing Spider-Man sequel. Mike, Mike, the award-winning author Bobby Nash, Doctor Scott Viguie, and Ashley Bergner discuss whether the film actually was amazing, spectacular, sensational, or even superior. We also talk with writer/illustrator/musician Randy Bishop about The Hawk of New York before we rock him into the Geek Seat! Plus, a C2E2 Khan Report from Nikki Rau-Baker and we Rant and Rave about last weekend’s Free Comic Book Day! I dedicate this week's recording to the memory of Jamie Dallessandro, who lost his battle with cancer last week. Comic Geek Speak was one of the first podcasts that got me hooked to the medium and Jamie D was the closest to my age and the one I identified with the most. I only had the pleasure of meeting him a handful of times, but each was a memorable and pleasant experience. Soar unto the cosmic odyssey, dear friend! 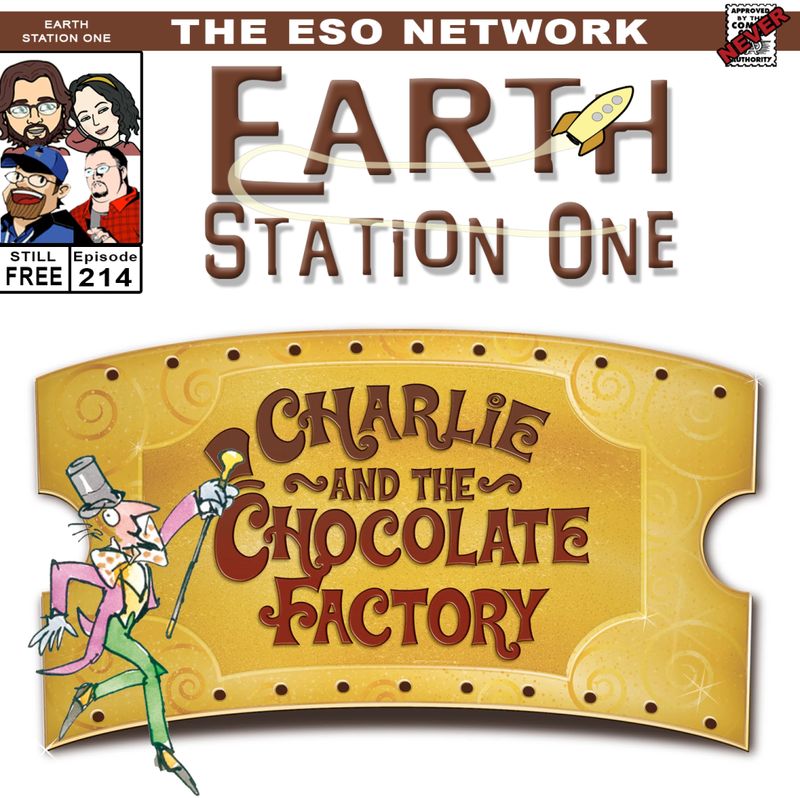 Next week, the ESO crew gets a Golden Ticket and gains entrance into Willy Wonka's Chocolate Factory (I just hope we don't run across any Oompa Loompas. Those guys creep me out! ESO also takes aim with Rants and Raves, Khan Report, interviews, The Geek Seat, Shout Outs, and so much more! ESO wants to hear from you! Do you have any questions about DragonCon you'd like us to answer? 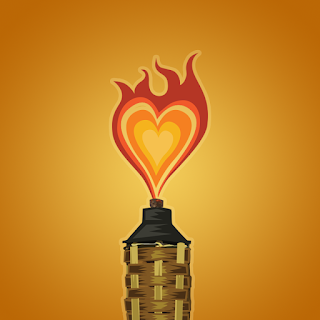 We'd also love to hear about your past DragonCon memories! Drop us a line at www.esopodcast.com, the ESO Facebook Group, email us at esopodcast@gmail.com, or call us at 404-963-9057 with your comments. 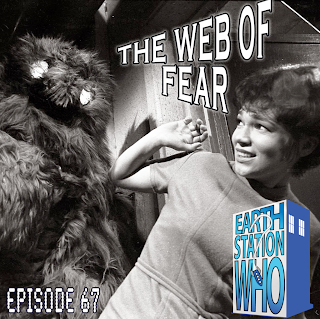 This week, the ESW crew takes a look at a Second Doctor story once believed to be lost to the ages. Mike, Mike, Jen, Shiksa, and The Phantom Troublemaker review this newly restored look at Alistair Lethbridge-Stewart’s mustache in all its high definition glory before the Yeti enshroud them in fungus and cobwebs. 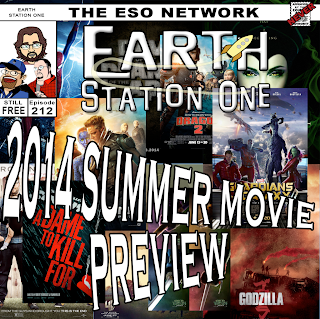 On the eve of the 2014 Summer Movie Season, the ESO crew takes a look at the upcoming releases and predicts whether or not they will be hits or misses. Mike, Mike, the award-winning author Bobby Nash, Ashely Bergner, Alex Autrey, and William Kielhorn give their thoughts on what to watch this summer. We also celebrate the 30th Anniversary of Marvel’s Power Pack by packing artists June Brigman and Roy Richardson into The Geek Seat! Plus, Khan Reports from Trek Trax Atlanta and the Atlanta South Comic Con and Pop Culture Expo, along with the usual Shouts Outs! My Shout Out this week goes out to two authors whose works kept me entertained during my vacation last week. Both are friends, and I would suggest you read their books regardless, but these two books were great reads I'd strongly recommend even if I didn't know them personally. 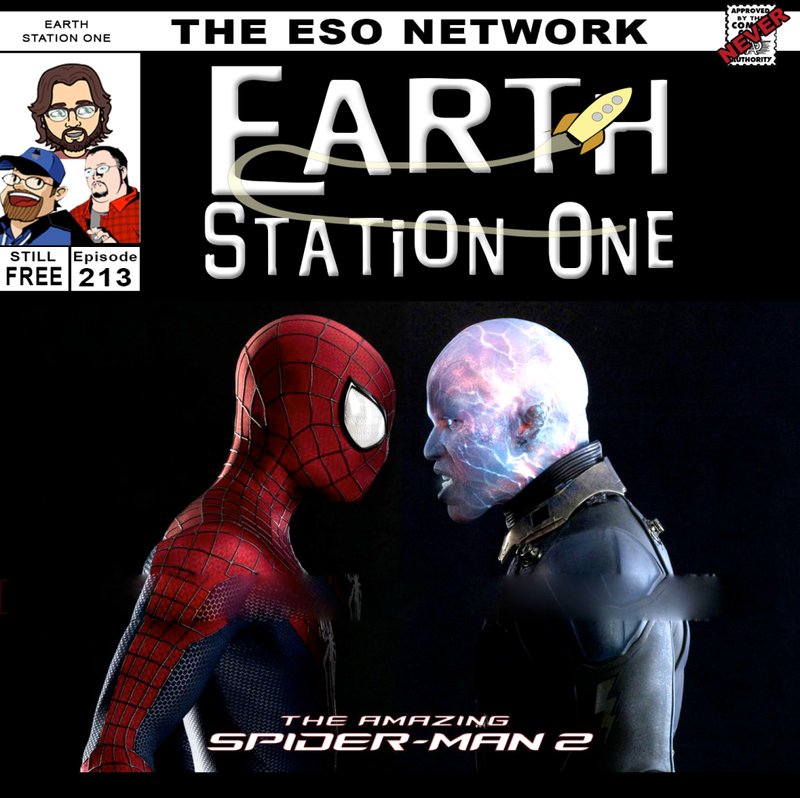 Next week, the ESO crew takes a look at the first entry to this year's summer movie season, The Amazing Spider-Man 2. And that’s not all! ESO also takes aim with Rants and Raves, Khan Report, interviews, The Geek Seat, Shout Outs, and so much more!